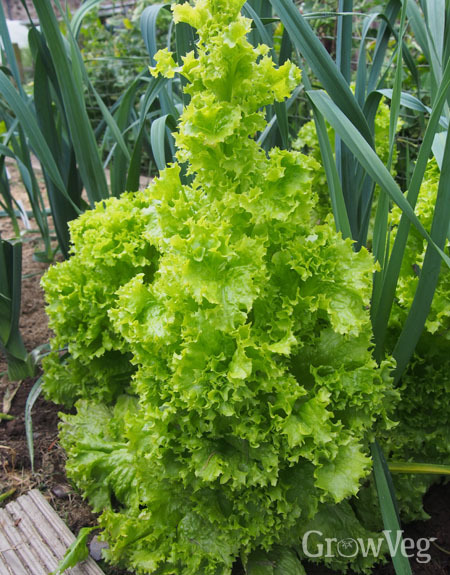 Bolting in lettuces is well studied with research going back close to a century. 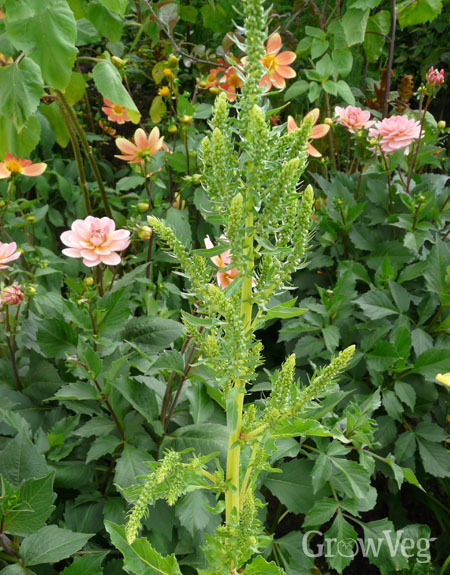 German scientists confirmed a link between increasing day length and the switch from leaf production to flowering as early as 1931. Many leafy salads and herbs exhibit this same response, including rocket, coriander and pak choi, to name but a few. Incredibly these plants 'count' the hours of daylight then blossom once a specific trigger point is reached. This photoperiodism works both ways, with many ornamental plants flowering once day length begins to shorten. Bolt-resistant varieties: Some varieties, for instance beetroot 'Boltardy', are specifically bred to be resistant to bolting - so this is a logical place to start! Use bolt-resistant varieties for the earliest sowings of annual vegetables that respond to increasing day length: spinach, lettuce, beetroot, rocket etc. Resistant varieties are also a good option for biennials like onions and carrots that are sown very late in winter/early in spring. Onion lovers should also seek out heat-treated onion sets, which are exposed to high temperature, a process that dramatically impedes flower bud formation. Shade cool-season crops: Relentlessly hot, dry summers are rare where I live - for me it's more about maximising light levels and willing plants such as tomatoes to produce their fruits before the nights turn cold! But if you are growing in a hot part of the world then offering shade for cool-season crops is a must. 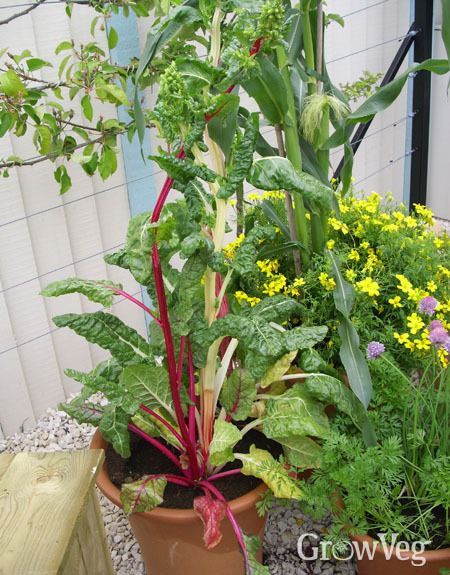 Grow the likes of lettuce and spinach in the shadow of taller plants such as climbing beans or sweetcorn. Shade cloth can also be deployed and makes a dramatic difference to plants that would otherwise wither and collapse in full view of the sun. Maximise soil health: Healthy soil with plenty of nutrients and balanced moisture levels will, of course, encourage the quickest growth. Every gardener should aim for this ideal, but particularly those growing in hotter climates where there's a race to get in leafier salads and vegetables before the hottest months hamper progress. Or simply wait until the weather cools off a little in late summer. Target your watering to those plants that need it most. Cool-season crops will benefit from moist soil the most, while dry soil also plays havoc with brassicas such as cauliflower and rocket.